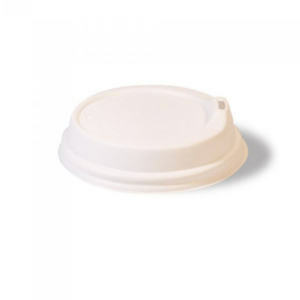 It is estimated Australians use 1 billion disposable coffee cups each year. 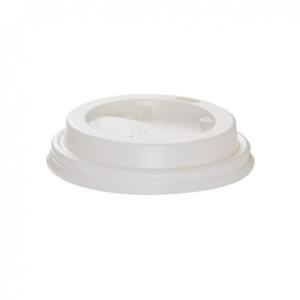 That’s approximately 2,700,000 paper coffee cups thrown out every day! 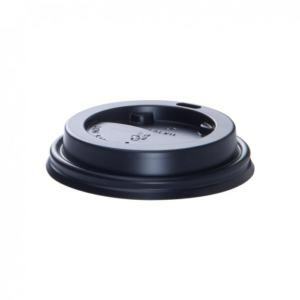 While we are increasing our caffeine habits, environmentalists warning disposable coffee cups are fast on their way to becoming a major pollution hazard. 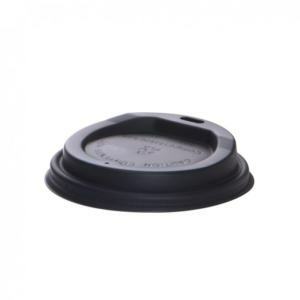 Disposable coffee cups, which look like they are made of paper, have been found to contain plastics that do not break down and are damaging to the environment. 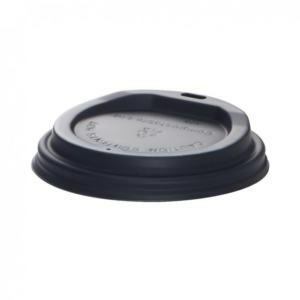 These cups have a plastic lining that, when thrown away, either end up in landfill — they don’t biodegrade — or they end up in the environment where they become a major pollution hazard. 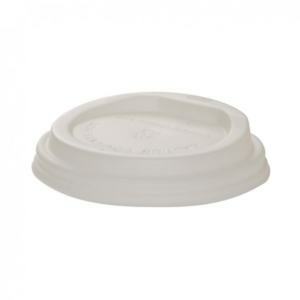 Did you know that 1million Bagasse cups could save 700 trees from being cut? 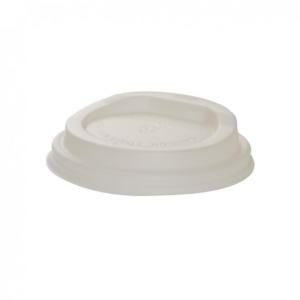 Some paper manufacturers have replaced plastic lining with a bio plastic made from plants which is compostable. However, depending on forestry practices (whether they are sustainable or not) paper cup production results in a huge loss of trees, ecosystem degradation and a reduction in the planet’s carbon absorption capacity. It is estimated that between 3 and 7 billion trees are cut down each year. 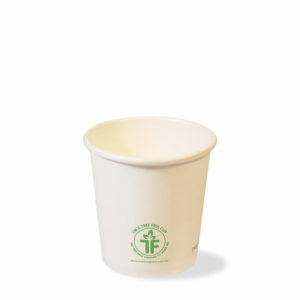 In our world of shrinking forests and growing landfill, continued use of tree-based paper cups are both redundant and unsustainable. The reals cost of 1 Billion paper cups is every tree used for paper cups is also removed from the ecosystem and can no longer absorb carbon dioxide, produce oxygen, or filter grounder. How can we save trees and the environment? 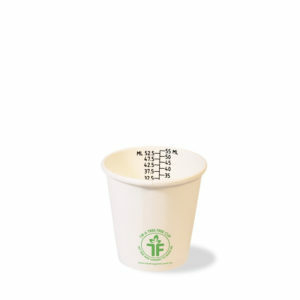 The best way is to use a sugar cane-based cup, thereby not creating any waste whatsoever. 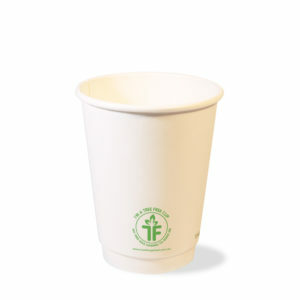 At Tree Free Global, we are proud to say that we have developed cups that completely change the way coffee cups impact the environment. 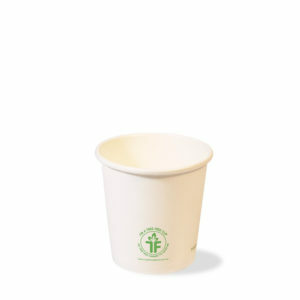 We use Bagasse, a by-product of sugarcane. 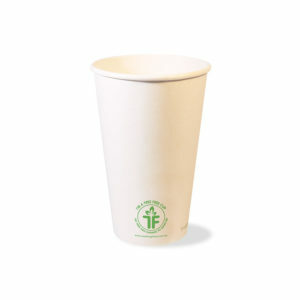 This waste product previously burnt (saving emissions) is used to create the paper to make our Tree Free Cups. Sugarcane is an annual crop which uses less resources as opposed to tree plantations which can take up to 20 years to mature. Sugarcane is harvested and regrown saving soil erosion and habitat. 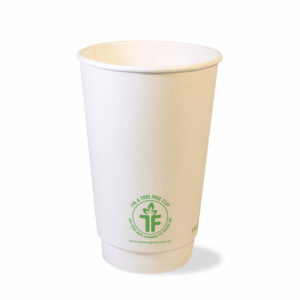 Moreover, our Tree Free Cups paper, lining and lids are all plant based. 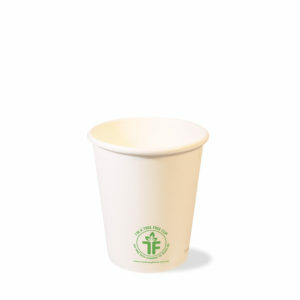 Being plant based, our cups will commercially compost. 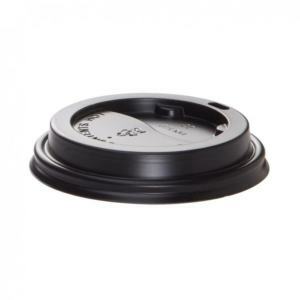 In a home compost trial our Tree Free Cup broke down completely leaving only nutrients behind in less than 60 days and our Tree Free PLA lids were gone in 90. 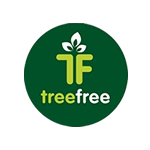 Tree Free Global is an Australian company with a mission to save trees. We must stop using trees to provide paper disposable food containers. 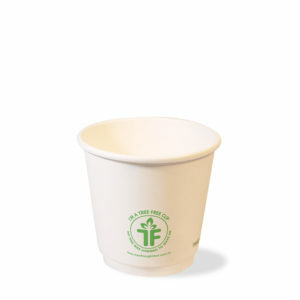 Bagasse Tree Free cups are the future for all on-the-go coffee aficionados. 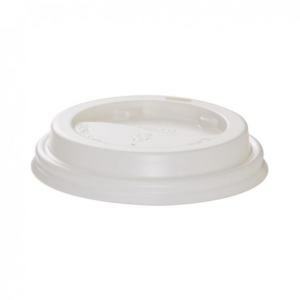 Switch to Bagasse and Save Trees! 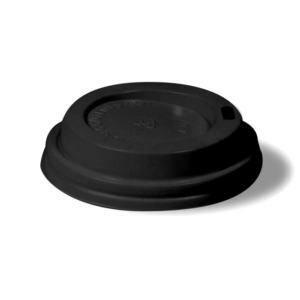 PLA liner is certified to be compostable through a commercial composting facility. Improves soil quality – encouraging the production of beneficial micro-organisms which then break down organic matter to create humus. Humus helps retain moisture and naturally increases the nutrient content in soil. 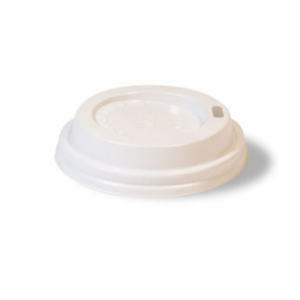 Fact: 90% of disposable coffee cups end up in landfill. 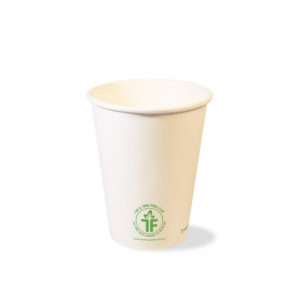 Should compostable Tree Free cups end up in landfill, no harmful plastic will be left behind.